One of the trends we’re tracking in 2019 is the bold use of color for cabinets. Whether it’s a kitchen island, or powder room vanity, color pops are everywhere this year! 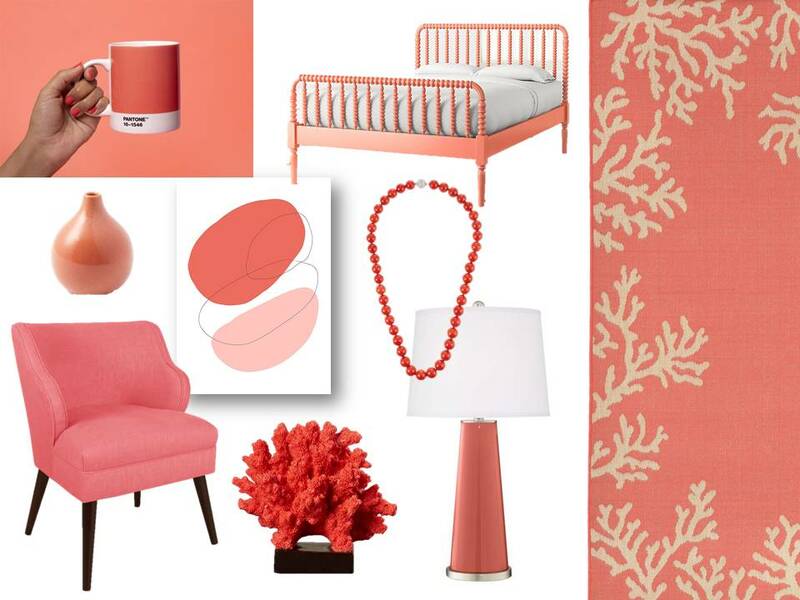 Recently Pantone® announced its color of the year: LIVING CORAL. Living Coral has motivated us to create our own inspiration board, gathering up other bright orange-pink product trends. And guess what? There are quite a few! At Greenfield Cabinetry, we offer a custom match paint program. This program provides homeowners with the ability to match any paint color for a modest fee. Which means… you can mix and match colors to your heart’s content! Want to learn more about the Greenfield Custom Paint Program? Locate an authorized Greenfield designer near you.